Leaders Archives - Page 9 of 9 - Africa M.E. As Billionaire Businessman and Political Philanthropist, Mohammed Dewji, Shows Us Hard Work Does Pay, and He Pays it Forward. 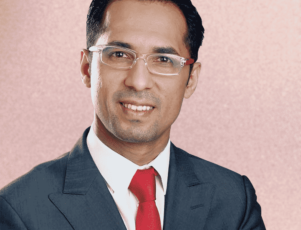 Mohammed Dewji is considered to be one of the most successful and accomplished people in Africa today. 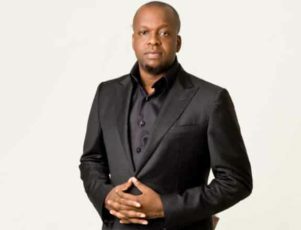 He is the Chief Executive Officer of Mohammed Enterprises Tanzania Limited Group (METL), a company started by his father, which has an extremely diversified presence in Tanzanian industries. Mr. Dewji owns 75% of the group and has a current net worth of $1.25 billion, according to Forbes. His passion for politics has landed him a seat in local government, which he uses to implement his vision and ideas for a better Tanzania. 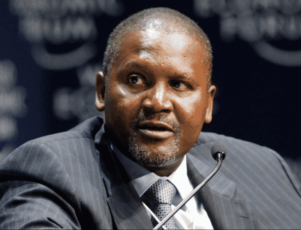 This position, along with his financial success has allowed him to build a foundation for philanthropic action in the areas of education, health and clean water. “Twitter has proven to be a revolutionary social network even in politics. It is an extraordinary channel of diplomacy and of communication.” – Federica Mogherini, High Representative of the EU for Foreign Affairs and Security Policy. Over the past eight years, the Twittersphere has expanded to incorporate mass amounts of people from all facets of the political spectrum, all over the world. A recent study under the name of Twiplomacy has amalgamated data from Twitter to categorically display political participation within the social platform. This initiative was put forth by an American agency called Burson-Marsteller, who has gathered data from the 669 Twitter accounts of government members, including world leaders, heads of states, foreign ministers, as well as public institutions in 166 countries. They used 60 variables, including the number of mutual peer connections, number of followers, number of retweets, appearance on Twitter lists, tweets per day, percentage of @replies, and the year world leaders signed up to Twitter. 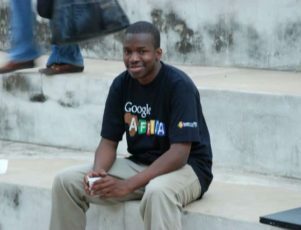 In 2009, Google opened an office in Dakar, the capital of West-African Francophone country Senegal. By 2015, much of West Africa is on the Internet thanks to an increase in infrastructure development, particularly with cell phones, and the work of one man: Tidjane Deme. Deme is a 40-year-old Senegalese Internet technician educated in France, and man who has played a huge part in the Africa’s Internet explosion.